I’m a geek. I’m employed to write code. I’m otherwise occupied in Libre software and culture movements, Open Web advocacy, and whatever else I think is a good idea. 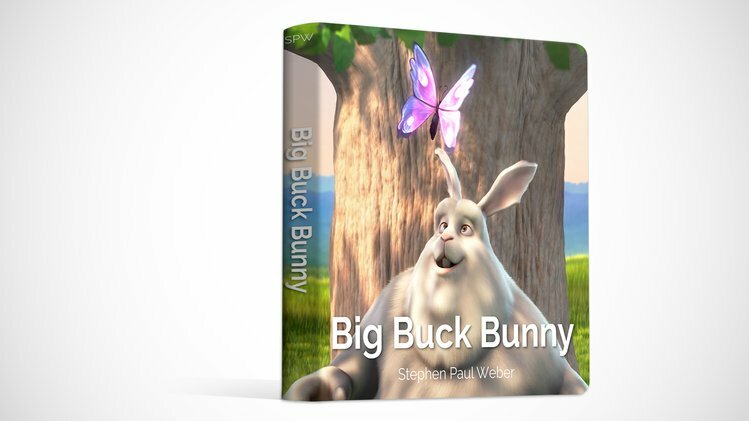 A board book for babies, based off of Blender’s iconic and freely-licenced short film, Big Buck Bunny.